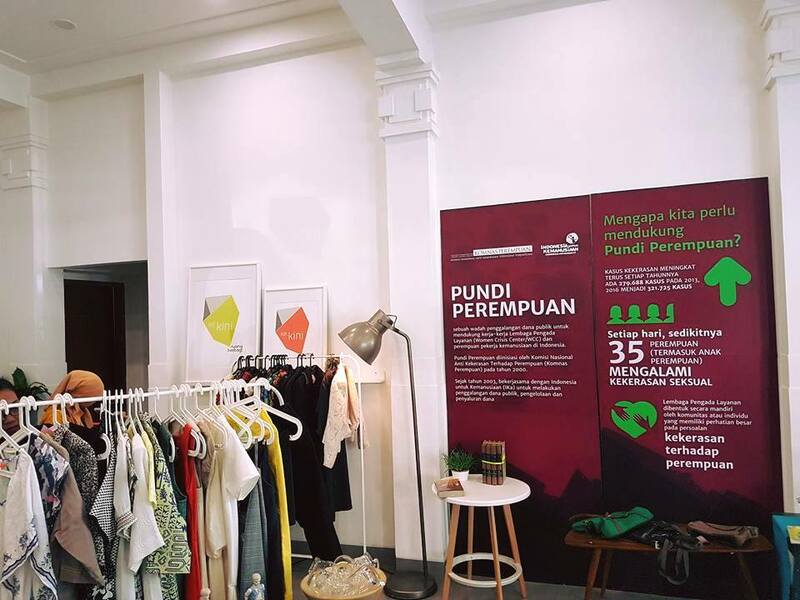 The Bhinneka campaign was designed to build public awareness about the meaning of diversity and spread knowledge regarding Indonesia as a nation that is incredibly rich in its diversity. 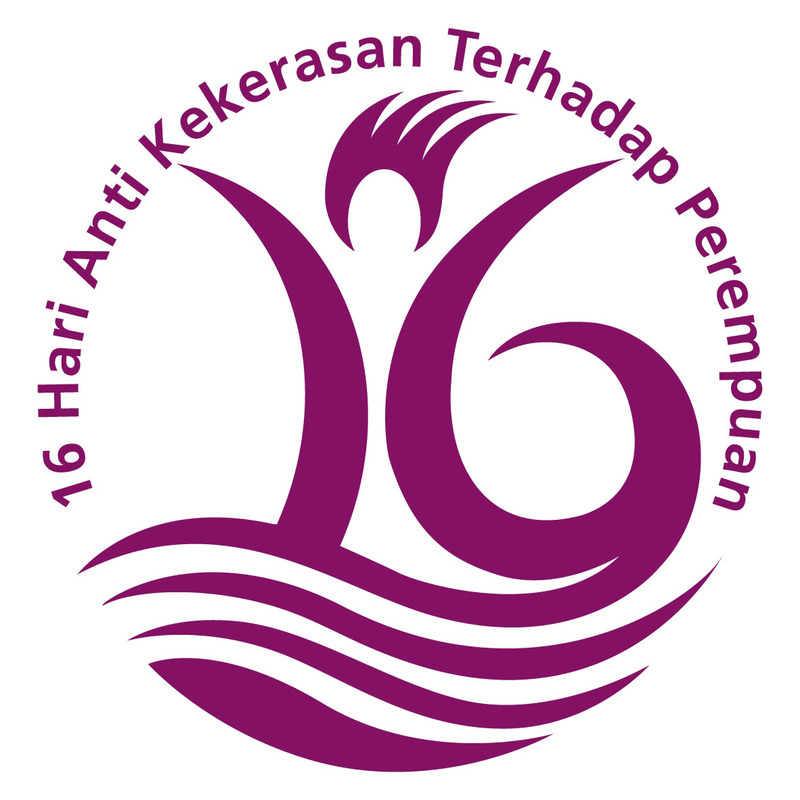 This campaign involves artists and groups of youths, who through their artistic works portray and give voice to the diversity of Indonesia whilst rejecting intolerance of all types. 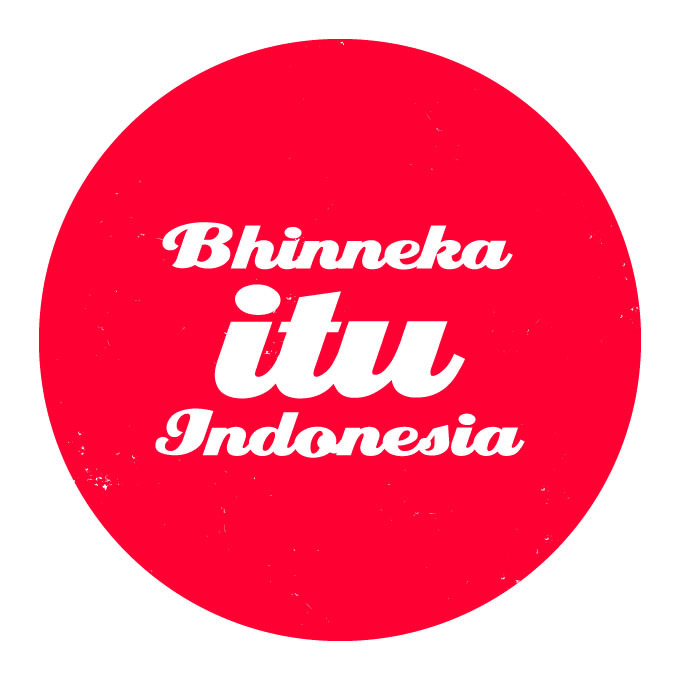 The campaign uses the slogans Bhinneka itu Indonesia (Diversity is Indonesia), and Tanpa kebhinekaan bukan Indonesia (Without diversity there is no Indonesia). 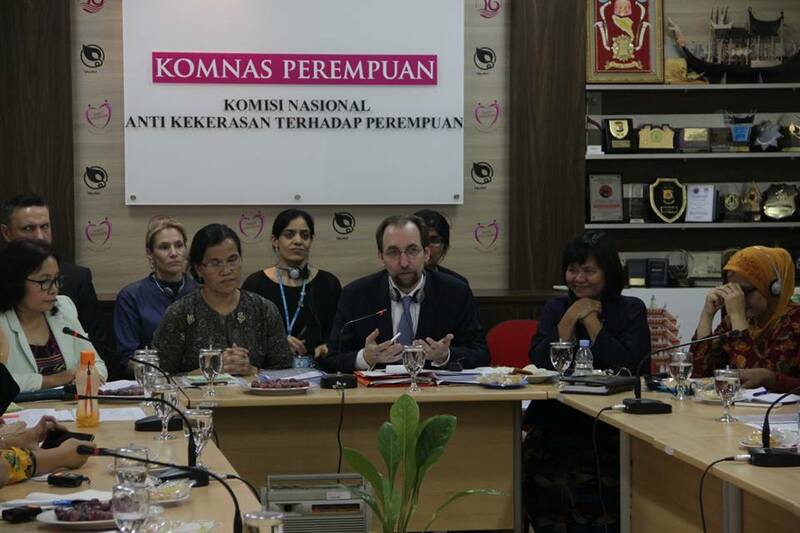 The rise of intolerant actions and the institutionalization of discrimination under the name of religion and morality is a serious problem in Indonesia. 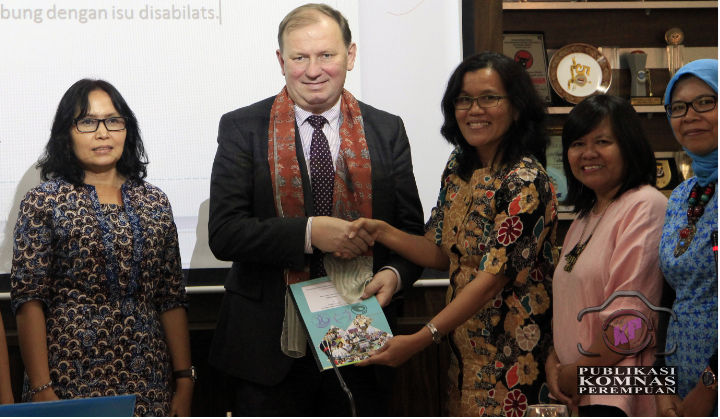 As of August 2014, Komnas Perempuan has noted that there are 421 discriminatory policies operating across Indonesia that discriminate under the name of religion and morality. Besides causing disturbances to the feelings of safety and security of people in the community, discriminatory policies also erode legal certainty, and undermine the guaranteed protection to be free from discrimination. 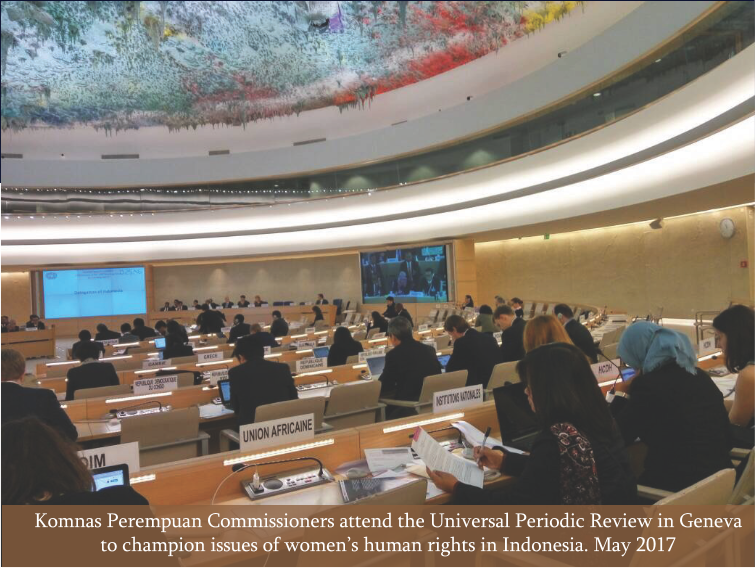 The spread of discriminatory policies undermine the concept and the routes of the Indonesian nation which has its roots firmly embedded in respecting diversity in society. 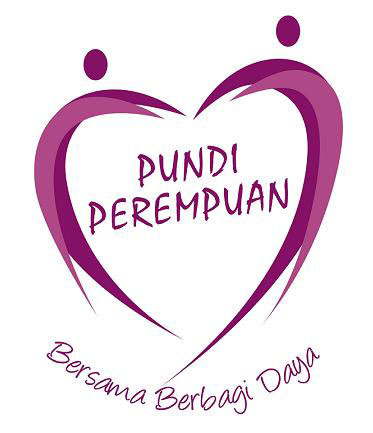 The theme of this campaign also acts to celebrate the Youth Pledge (Sumpah Pemuda) which was a historic pledge made that acknowledged the unity of Indonesia. Bhinneka is heavily based around art, the campaign has seen different types of events held including theatre performances, sculpture workshops, photo exhibitions and live street art demonstrations. These types of events are successful in gathering large amounts of youth from diverse backgrounds to come together and celebrate the diversity of Indonesia and reject intolerance.